Our vacation rentals at the Palm Beach Shores Resort and Singer Island offer our guests with a wonderful beachfront location and luxurious accommodations. Palm Beach is the winter home to many celebrities, sports stars, and CEOs of Fortune 500 companies. This vacation resort destination provides beautiful weather, excellent beaches, luxury shopping, fantastic restaurants, and much more. 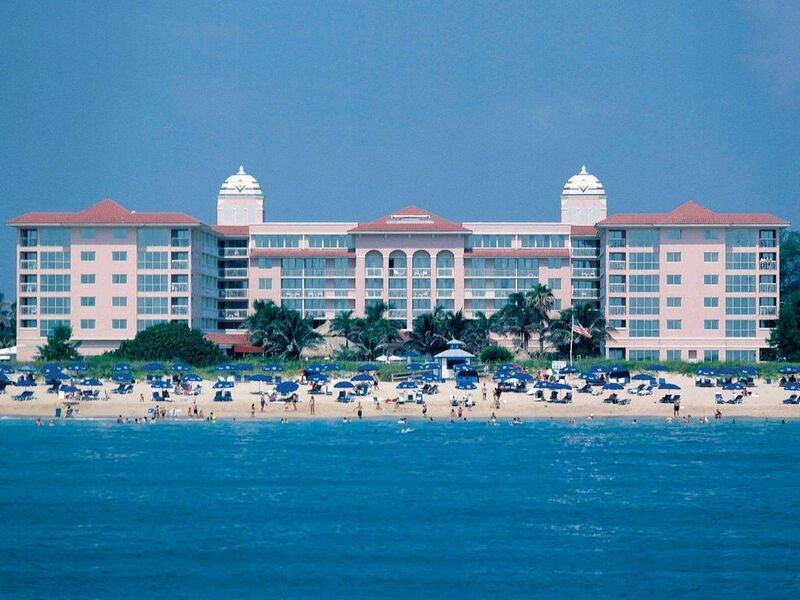 In Palm Beach, you can experience the luxury and charm of Florida and see why the rich and famous frequent the area. Stroll on the white sandy beaches of Palm Beach Shroes or sit down and relax and enjoy the beach activities. Our Palm Beach Vacation Rentals provide everything you need and more. At the Palm Beach Shores Resort you can enjoy a variety of on-site amenities including an excellent restaurant, poolside tiki bar, beachfront water sports, and fantastic service. Some of the best vacation destinations are in Florida include Palm Beach, Fort Lauderdale, Miami Beach, Cocoa Beach, and Orlando. Our Palm Beach Vacation Rentals provide everything you need and more.